“I arrived a stranger, and I leave a stranger”. 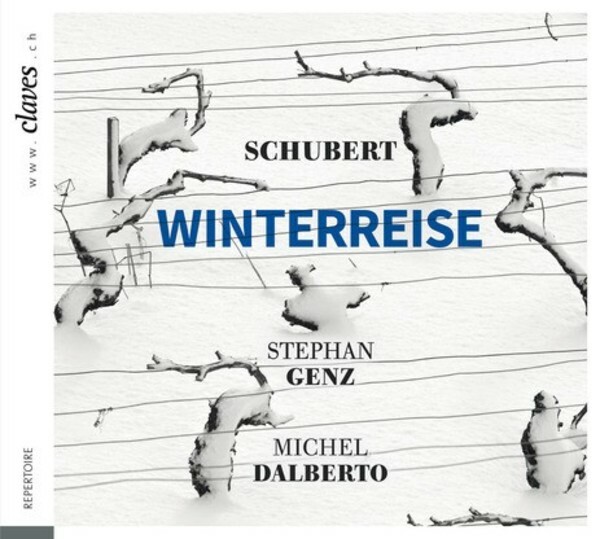 These opening words of Schubert’s Winterreise succinctly sum up the cycle as a whole: it is the quintessential Romantic work about an itinerant outsider, unlucky in love, whose inevitable goal on his journey is always death. Stephan Genz received his musical training as a member of the Thomanerchor Leipzig, as well as under Hans Joachim Beyer at the University of Music & Theatre Leipzig. He studied lieder with Dietrich Fischer-Dieskau and Elisabeth Schwarzkopf. The singer made his recital debut at the Wigmore Hall in London in 1997.